The music is playing, the lights are up, and the curtains are about to open on your new membership! 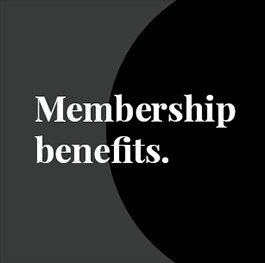 If you're not sure yet, find out more about the benefits of membership below. We look forward to seeing you at the theatre soon! 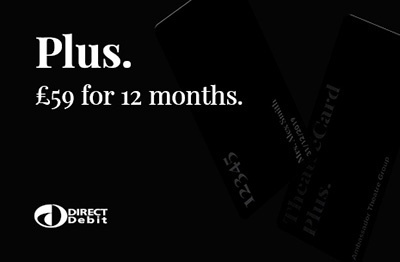 Renew your membership and enjoy another 12 months of exclusive benefits. 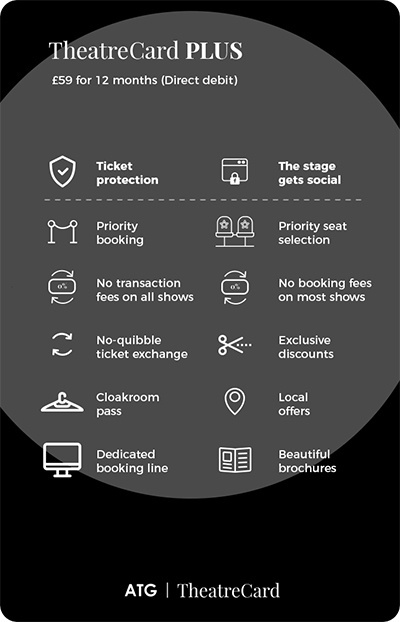 Enjoy Ticket Protection on all ticket purchases, exclusive content, and access to our Facebook group! Please note, the upgrade is only applicable for the remaining period of your existing membership, and cannot be carried over when renewed. 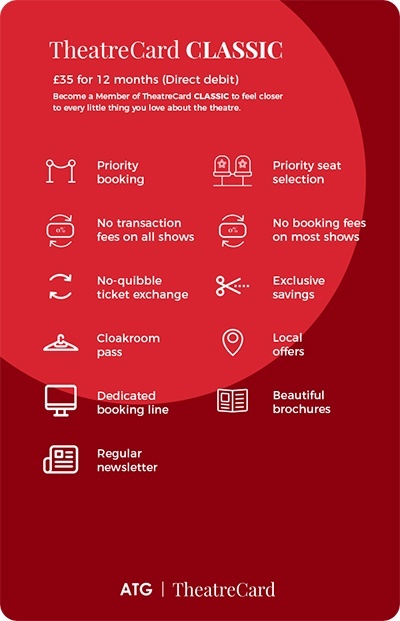 If you are a Direct Debit customer and have less than three months until your next collection date, please contact us on 0330 102 7200 and we can upgrade your next collection to a TheatreCard Plus. Our TheatreCard Classic and TheatreCard Plus make the perfect gift for any occasion! 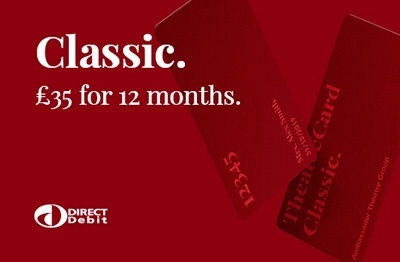 The voucher is valid for 6 months but, once redeemed, the recipient will enjoy a full 12 months of membership. 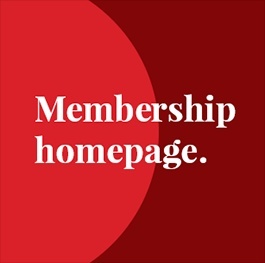 Got a question about our membership? 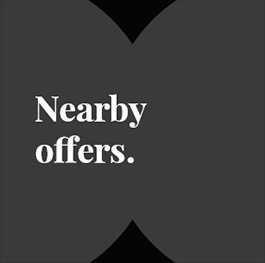 Check out our FAQs to find out more.